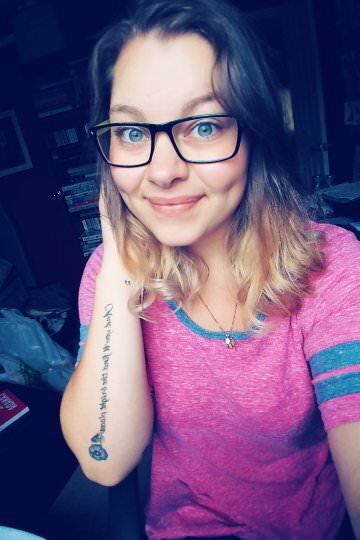 Hello Bookworms!! I sure hope you all are enjoying the fall weather and are thinking about the Holidays soon! I know, I know! How can I be already thinking about the holidays when we haven't even gotten through Halloween! Well I assure you, that this Top Ten Tuesday will definitely be getting you thinking about what to get those who are terrible at getting gifts for (because there's always one person who can't give you a straight up answer...) I have partnered up with +Indigo | Chapters yet again to bring you a pack of great gifts for everyone! As I'm sure you're already saying, Morgan! Why would you be thinking about the Holidays!?! Well let me tell you that most retail places are already getting their holiday items out early, simply because they will have sales throughout, and by the time the holidays are around, most items you initially wanted...are gone! How do I know you may ask? Well I used to work in retail, and I have had a few holiday preparations under my belt to know the gist. I will admit that many of the items here are probably looking like they are for that special lady, but I assure you, these items can be altered in a way and make great gifts for someone special! As always, I will leave a link to each item. 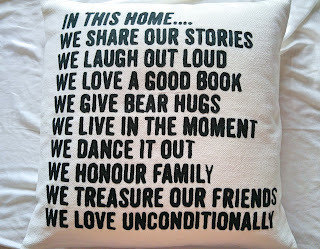 I don't know about you, but having a decorative pillow to display is just something I love! I know not many people probably see it, but they seem to provide a more comfy and encouraging feel! 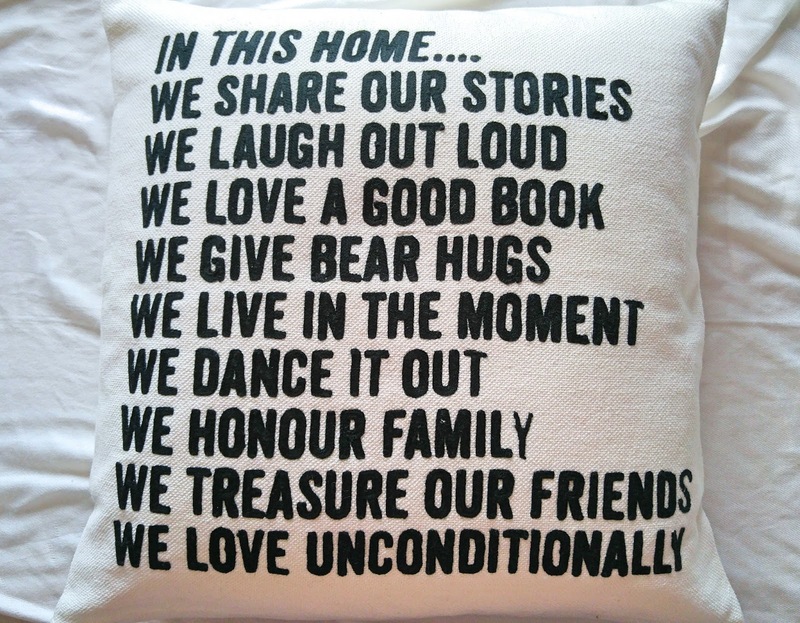 I absolutely LOVE this pillow, because I am all about family! I love how simple it is with the text, yet says so much! This pillow is super comfortable for your couch, and is such a great piece to have for the holidays! It's an 18"x18" pillow and the insert is separate from the cover. I've always loved decorating the tree for the holidays! 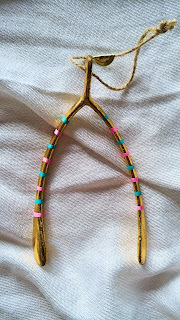 It's kind of my ritual at home, and I'm always the one who takes it all down as well *sigh* However having cute little ornaments like this Wishbone definitely makes me want to decorate a tree all year round! I love the gold with the hint of colourful stripes going down each side! It's 4.5" and has an easy to hang tie attached! Definitely one with lot's of meaning to it as well! Another thing if you follow me on Instagram, you will know that I have another obsession to Candles! It's honestly my kryptonite aside to books! 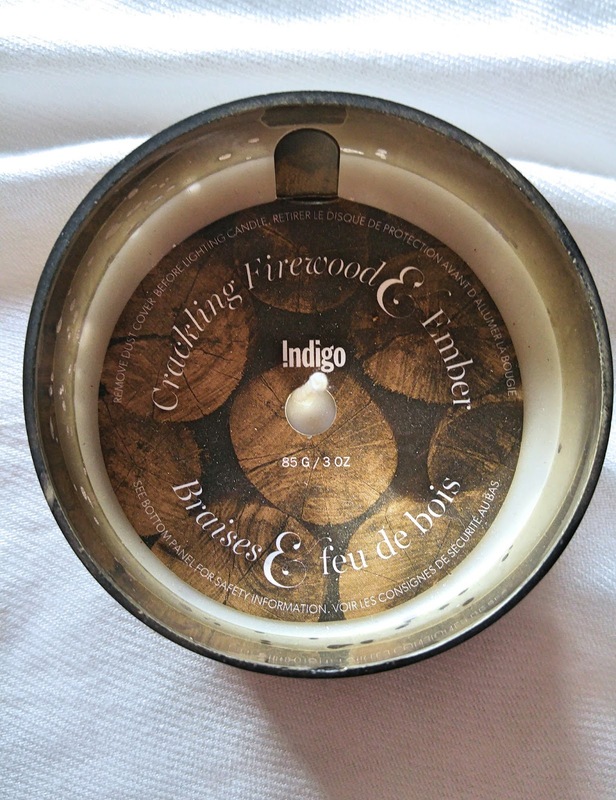 Whether it's a summer, spring, raining scent to even a Book Boyfriend (Indigo, can we get some of Heather's picks of Book Boyfriend candles?!!) I am in love with all of the scents! Although I haven't lit my own candle of this Crackling Firewood and Ember candle. 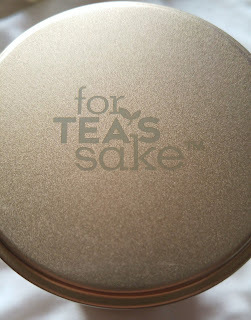 I totally love the scent of it! I have the Mini, so it will burn for about 15-16 hours straight. 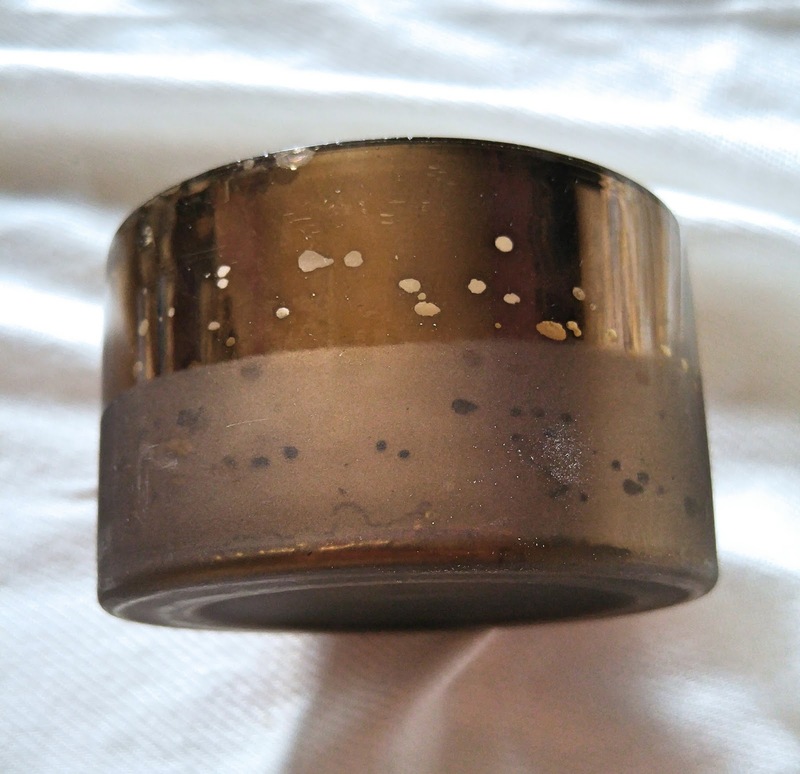 I also love the outside look to this candle, and I would say closer to the holidays, this baby will be used! 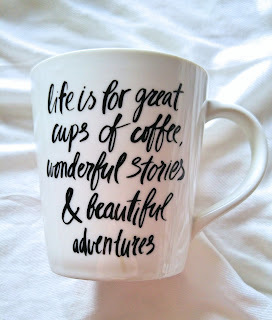 I personally have been more interested in Coffee and Hot Chocolate, but I am getting more and more into tea. 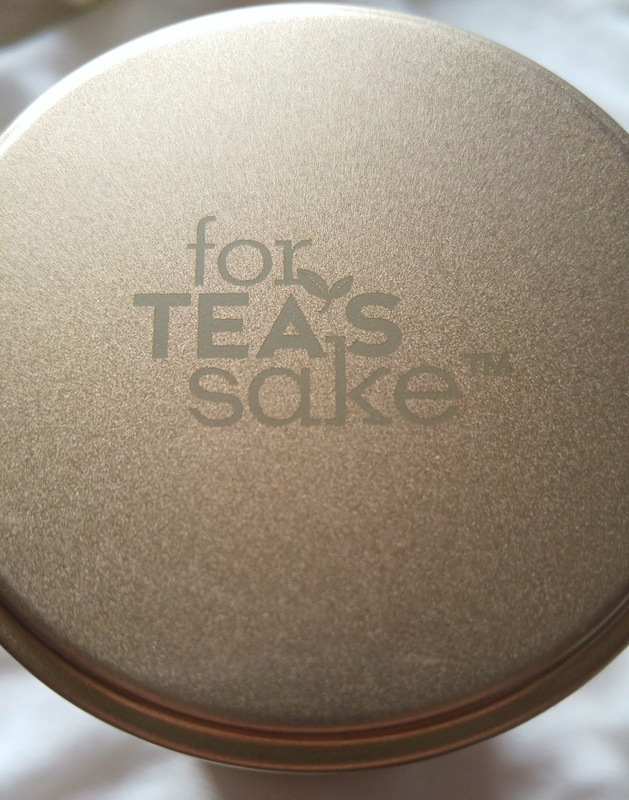 I love the sleek look of this can, and the fact that it's called "For Tea's Sake" This flavour is Chai Tea, and it smells and tastes heavenly! 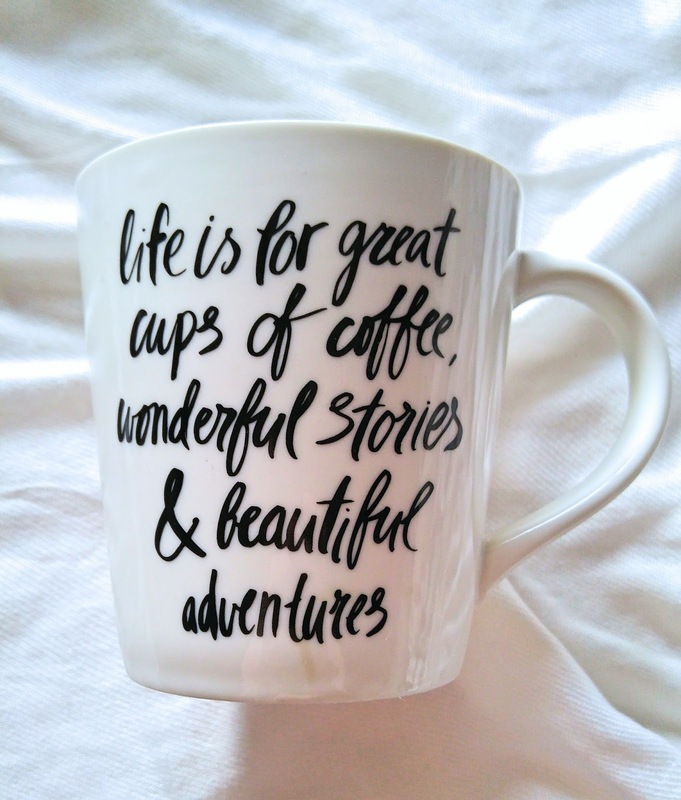 I love drinking tea that gets you all cozy with a nice book! It's 120g and has ingredients like apple pieces, hibiscus petals, cinnamon and more! 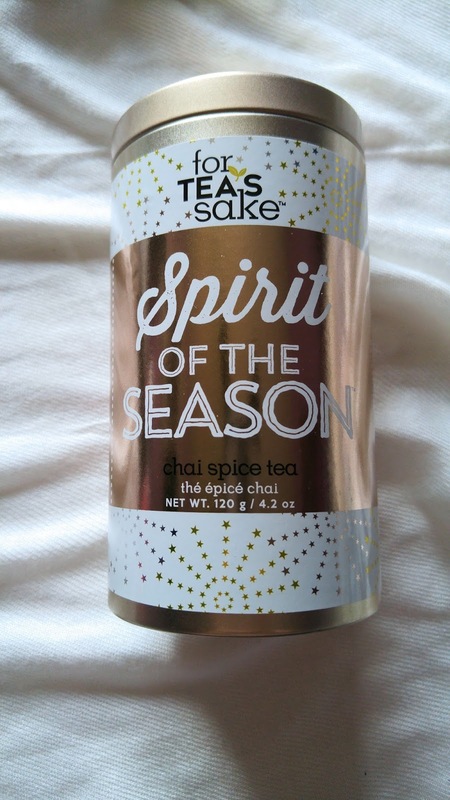 If you know someone who loves tea, then this would be a great choice! There is nothing better than grabbing a nice warm blanket, and snuggling up on the couch or in bed with a book and a hot drink! 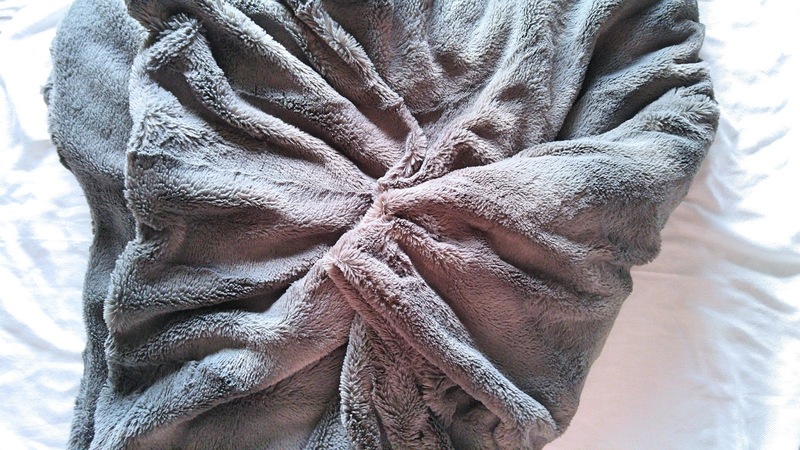 I have been in love with this thick throw blanket ever since I got it as a gift last year! It's honestly so warm and soft, you'll be feeling it for days! This is a 60"x50" blanket made of polyester, and can be put in the wash. I love the feel of this blanket, and it's actually a staple at Indigo. They have these blankets every year, with a lot of other designs throughout that'll want you getting one for yourself as well as a gift! 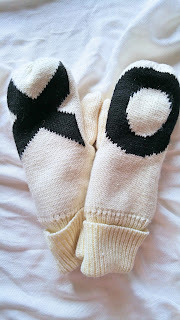 Although I haven't seen any snow here (and I'm hoping I don't jinx myself now) I am waiting patiently to wear these! 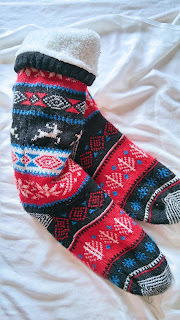 I have definitely tried them on, and they are SO SOFT and definitely warm! 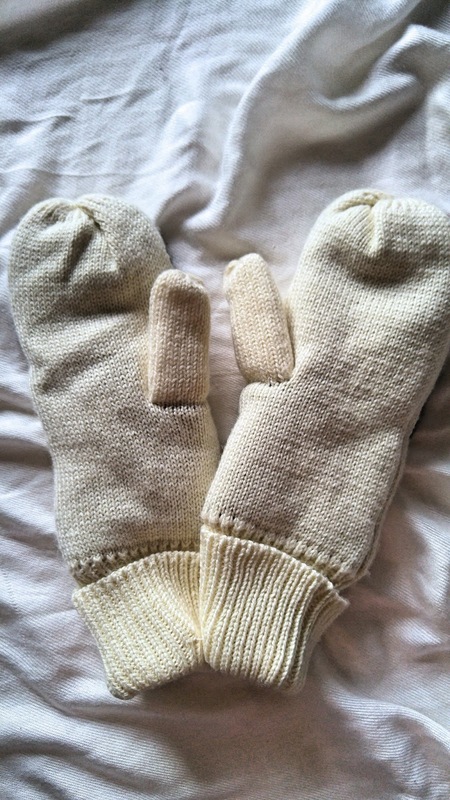 Although these mittens may be made for women, I will say that they have a great selection for both male and female, it really doesn't matter which you pick! These mittens are a cozy knit in classic ivory and black. 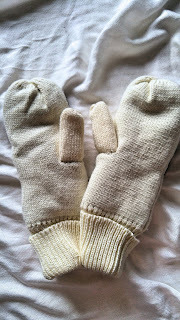 I love how simple they look, yet provide such warmth! Alright, so of course I couldn't do a top ten gift without adding a book in here! 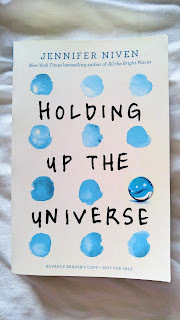 I recently read Holding Up The Universe by Jennifer Niven, and I really enjoyed it! 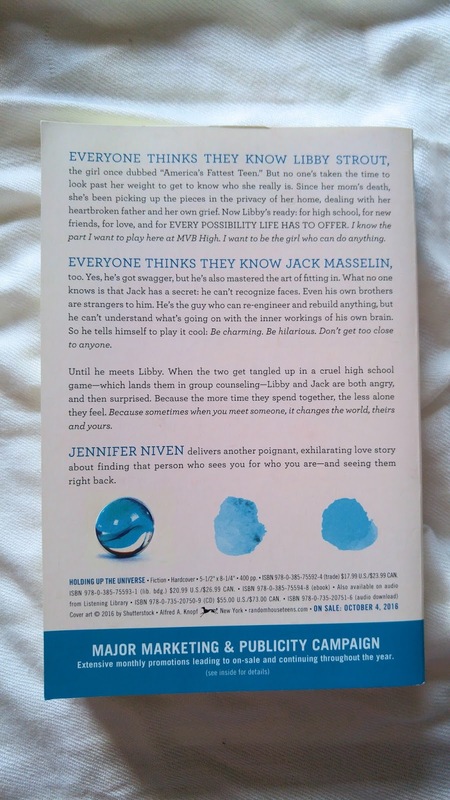 I do have a review of it up on my blog already if you want to check that out! 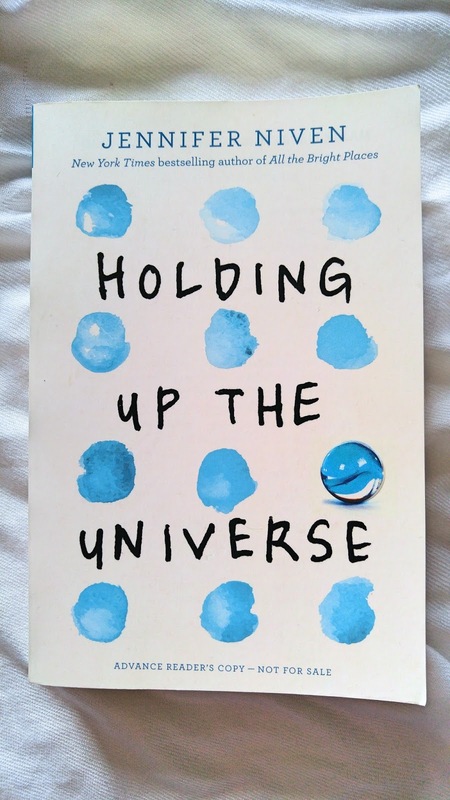 This book really deals with a lot of issues. 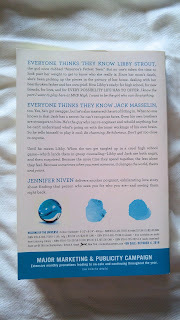 I find that getting a book such as this one (even though it's a Young Adult Novel) really can capture anyone of any age. Love, truth, and believing in yourself regardless of what others say is pretty powerful! Definitely would recommend this! 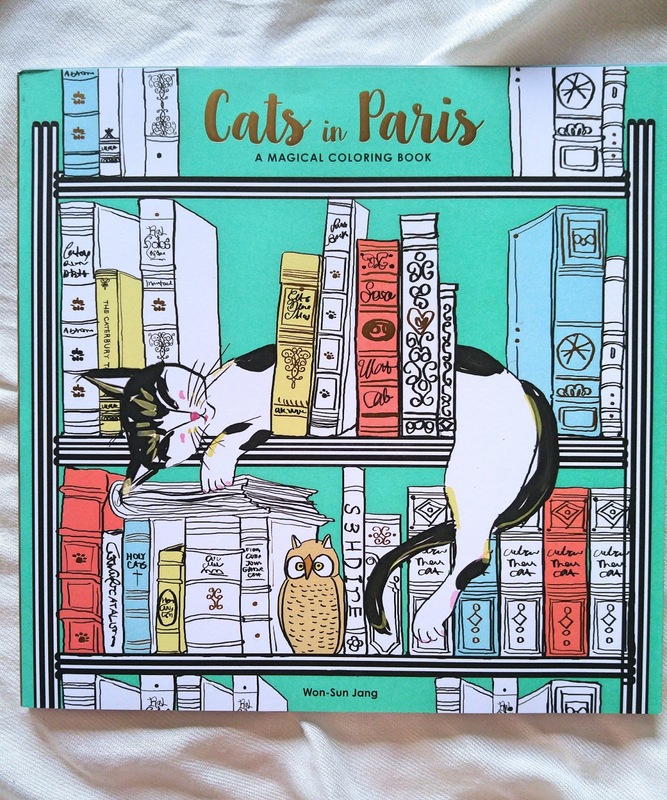 So the book that I linked above is the Cats In Paris colouring book. 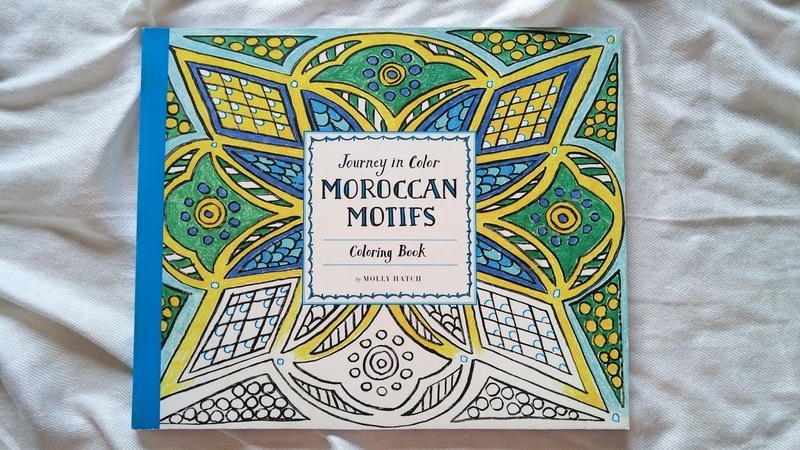 I have always loved colouring, as it has been sort of a reliever at a very young age. I love the new editions and creations that have been produced for adults now, and I really like how meditating they can be! 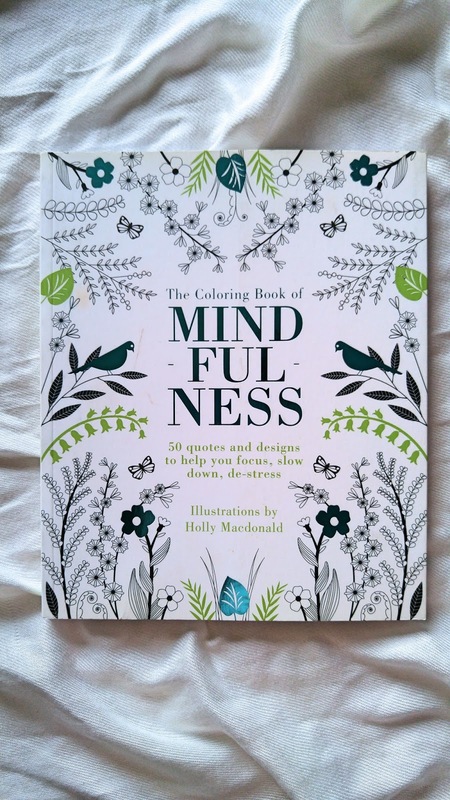 Super calming and pretty awesome designs! This book is exactly what I said earlier. 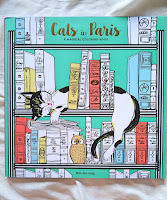 It's about cats everywhere and anywhere in Paris, and a mix of cats as well! The other designs are just amazing, and really are a joy to colour in! Have you ever been sitting somewhere and there seems to be a cold breeze coming from somewhere and you really just want to keep your toes warm? No? Well it doesn't matter because I'm still going to showcase these amazing socks! I personally have larger feet than the general size, so I actually got the men's socks, which are the exact same, just larger. I don't know how many times I wish I could just wear these to work and feel cozy all day! These reading socks, I would wear all fall and winter long because they are super soft and warm inside! Easy to slip on, and washable safe. A great pairing to a cup of tea/coffee, a nice throw blanket, and a book!